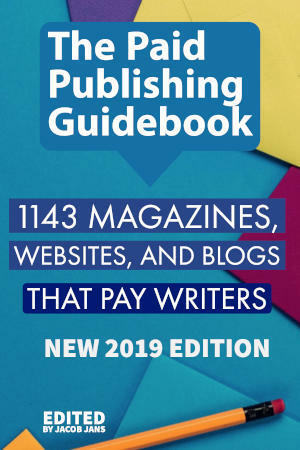 Find the right publisher for your writing. Get the best rates for your writing. Just enter your email address in the form below. We'll send you the book right away.